Headquarters for the Ozark Adventure is at the Byrd’s Adventure Center in Ozark, Arkansas. 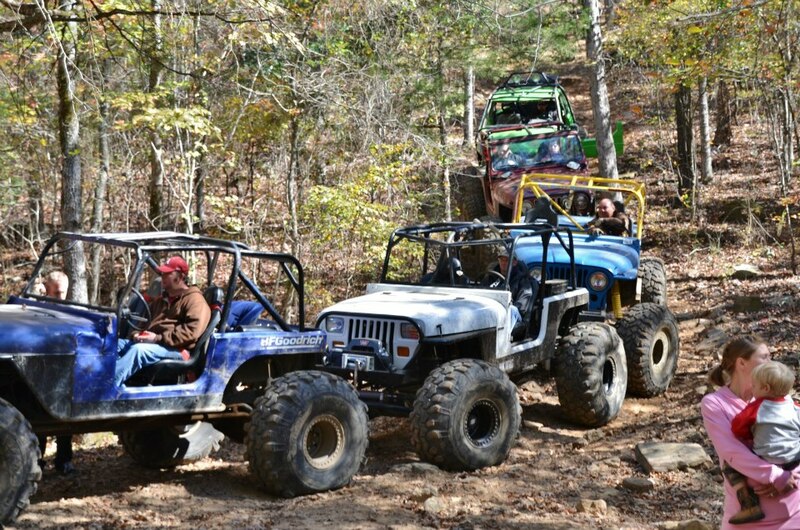 This family owned park is no stranger to large groups and is ready to welcome Jeep Jamboree USA. They offer RV spaces, primitive camping with the wonderful shower/restroom facilities and a general store on site.